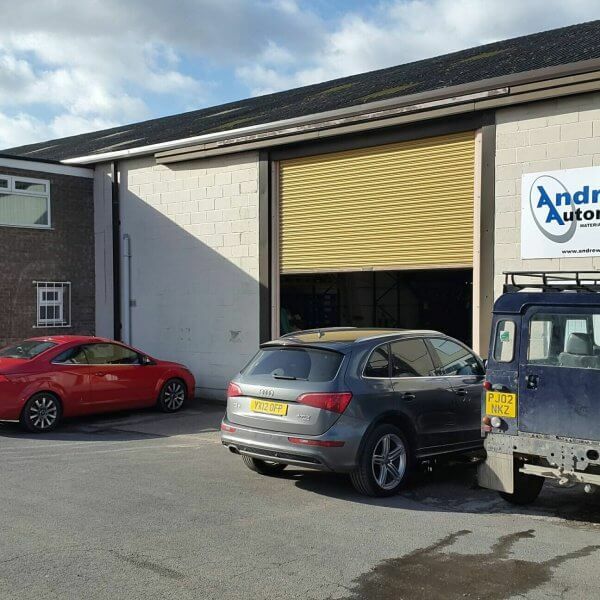 Andrews Automation are encouraging Safer Logistics throughout 2014, specifically in the safe movement and handling of materials within warehouses, storage facilities, loading bays etc. The Safer Logistics campaign has been launched to promote health and safety awareness in logistics in 2014. 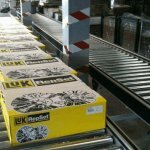 We were inspired to launch the campaign by the keynote address given by Jane Willis, cross-cutting interventions director, Health and Safety Executive at the recent Safety Conference held by the Fork Lift Truck Association. A key message in this campaign is that every contribution counts as she encouraged managers in the industry to show leadership and ‘be part of the solution’. 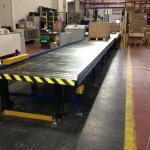 As a media outlet we can help to promote health and safety awareness across the logistics and materials handling sector. The essence of this campaign will be the emphasis of principles that are simple but well worth repeating. Clear safety first principles are worth repeating. – If you doubt the safety of a working practice, stop. Talk to your supervisor or manager and agree a safe way of proceeding. Don’t carry on and hope for the best. – No matter who you are in the management structure or workforce, take responsibility for your safety, don’t assume someone else has taken care of it. – Pay close attention to risk assessments and make them a key part of the day to day business, not a document gathering dust on a shelf. Had this company implemented its risk assessment this tragic incident could have been avoided. To borrow the motto from a successful fork lift safety campaign carried out by Babcock International, make ‘Home safe, every day’ the priority. The campaign will comprise monthly features in HSS magazine focusing on specific safety hot spots. This will be backed up by coverage in HSS monthly e-newsletters and regular health and safety related stories on the HSS website, coupled with discussions on Twitter and LinkedIn.